All books are available through Amazon.com and fine bookstores throughout the world! Just click on the image and you’ll be linked to the right Amazon page. We all want to be healthy and cook at home, but who’s got the time? With my latest cookbook, you can make your very own Korean favorites in your own kitchen. All recipes require 30 minutes or less of work time (I swear! I cooked with a timer when making all the dishes.). It took me over a year to research all the nooks and crannies of my home country and I share all of its beautiful secrets with you! A memoir cookbook with over 100 family recipes, you can get a copy here through Amazon.com or at fine bookstores throughout the world. 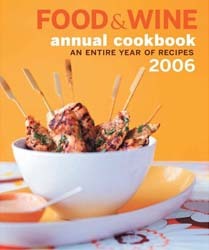 An anthology cookbook chosen by the editors of Food + Wine magazine, published in 2006. 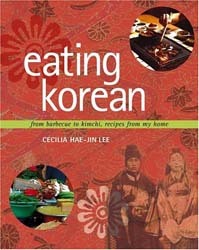 It includes some recipes from Eating Korean as well as our family recipe for Kimchi Stuffing. 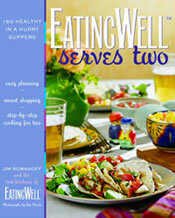 An anthology cookbook put together by the editor of Eating Well magazine, published in 2006. It includes my Spicy Chicken Soup recipe. 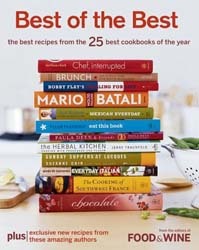 An anthology cookbook from editors of Food + Wine magazine. They have included a couple of 30-minute recipes I developed for the magazine in their special Asian issue.